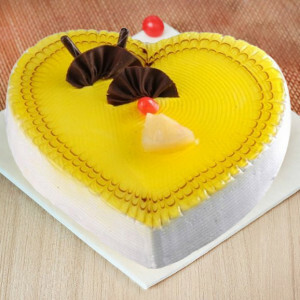 Get your other half’s favorite Valentine Cakes delivered anywhere in Agra, along with your love this 14 February. 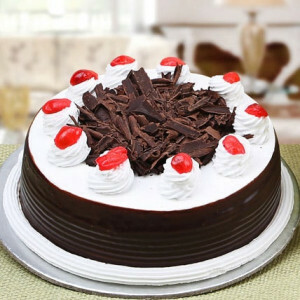 Opt for their favorite designs and flavors and get them delivered swiftly anywhere in the City of Taj, whenever you want. 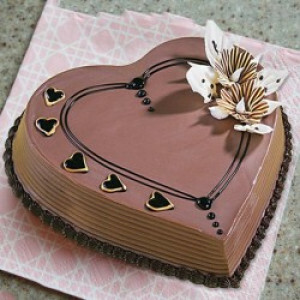 Send your love all the way to the city with the beautiful legacy of undying love, the Taj Nagari, this Valentine's Day. 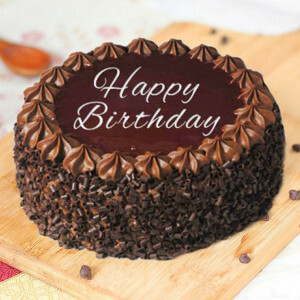 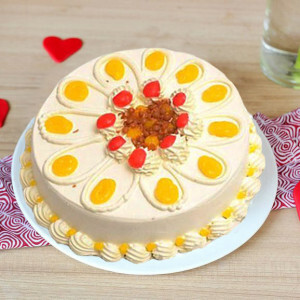 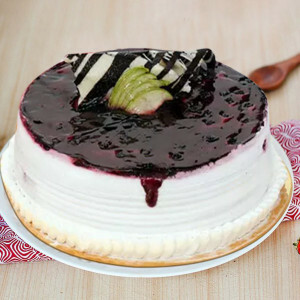 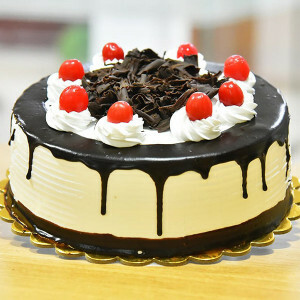 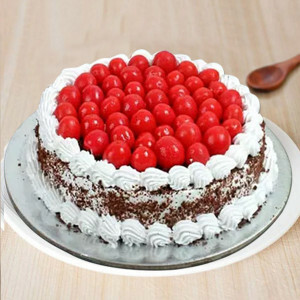 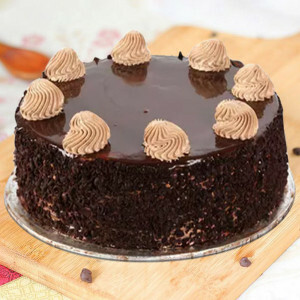 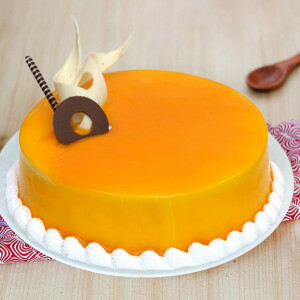 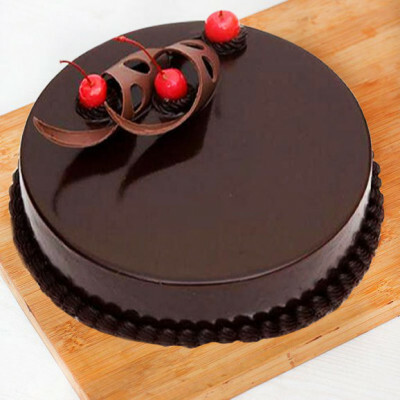 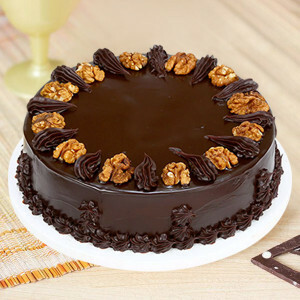 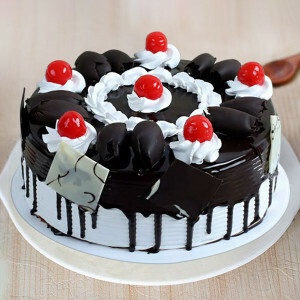 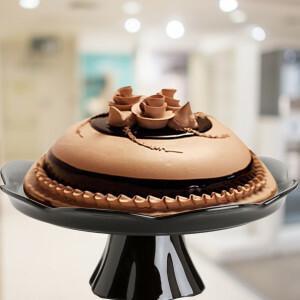 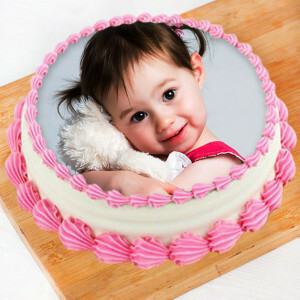 Send Valentine Cakes online to Agra with MyFlowerApp and woo your darling with this sweet gesture. 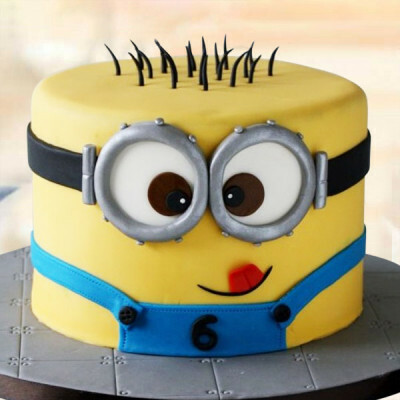 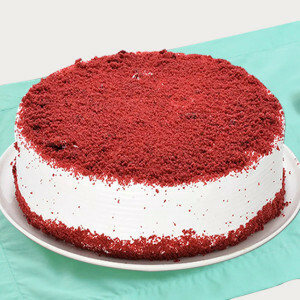 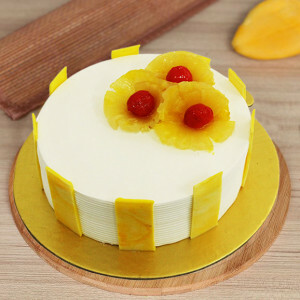 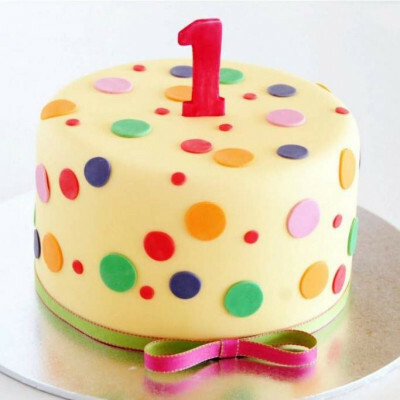 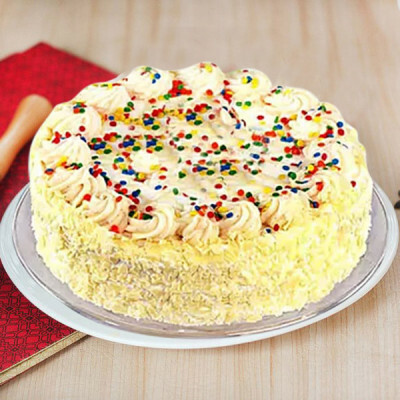 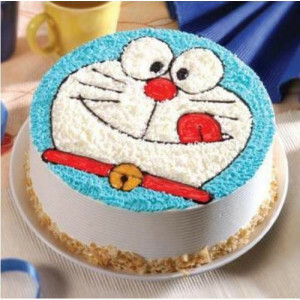 Select their favorite cake, from a myriad of options like red velvet, mango, blueberry, chocolate, strawberry, and more, and get them delivered, anywhere in the city. Order them in romantic designs like photo cakes, heart-shaped cakes, themed cakes, and more such Valentine Love Cakes, and we will deliver them for you anywhere in the city. Articulate your love through your actions this year, and send your beloved’s favorite cakes to their home in Agra along with gorgeous Valentine Gifts. 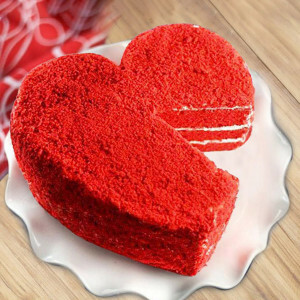 This Valentine's Day 2019, send your heart anywhere in the city epitomizing love, including Agra Fort, Panwari, Bhalokhara, Labor Colony, Johri Bazar, Rajpur, Runkataand more. 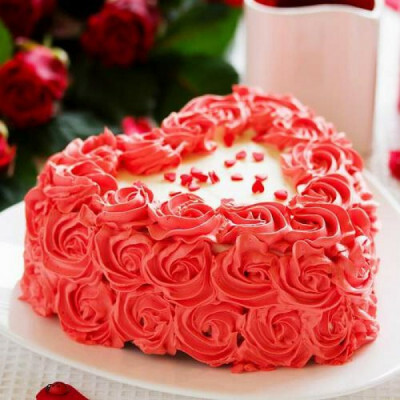 Celebrate this 14 February 2019 with your soul mate, cherish your love, and impress them with sweet, romantic gestures. Send Valentine Cakes online directly to their doorsteps in Agra with MyFlowerApp and let the scrumptious treats speak for you. 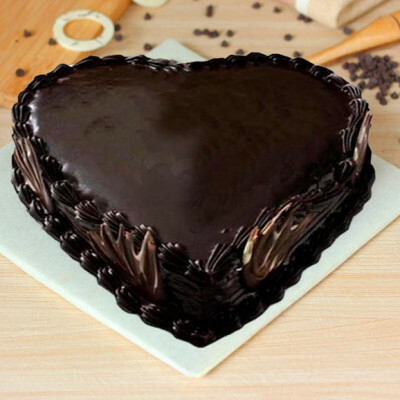 Articulate your love by sending their favorite chocolate truffle cake and adding other romantic Valentine Gifts to the combo like a bouquet of red roses or a box of Ferrero Rocher. 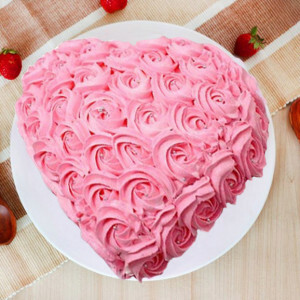 Create combos with their favorite items like a cute teddy bear or perfume with their favorite Strawberry Photo Cake or any other romantic Valentine Cake. 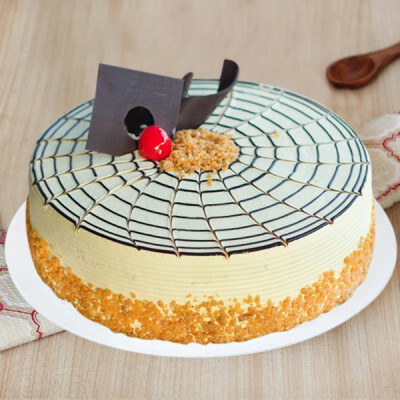 Let the delectable delicacies speak for you as you get the exact things your husband, wife, girlfriend, or boyfriend will love. 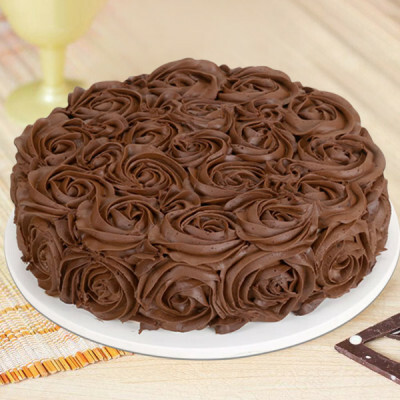 For your chocoholic, order arrangements like ‘Rocher Heart’, for your gardening-lover get Valentine Plants like Desert Rose, and if it is coffee or beer they enjoy, order one of our Valentine Personalized Mugs, along with their favorite cakes, and we will deliver. Make the surprise even better by opting for midnight or early-morning delivery and be their first thought on the most romantic day of the year. 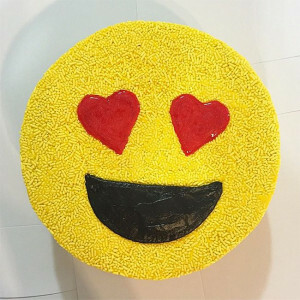 For a grander surprise, build up the anticipation by Send gifts for 2, 3, 4, 5, 6, 7, 8 days of Valentine for every day of Valentine Week. Order MyFlowerApp’s Valentine Serenades and we will deliver for you every day, like clockwork. 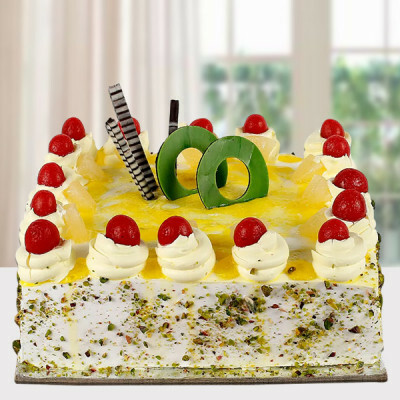 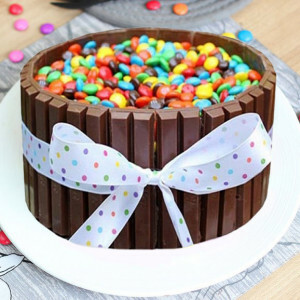 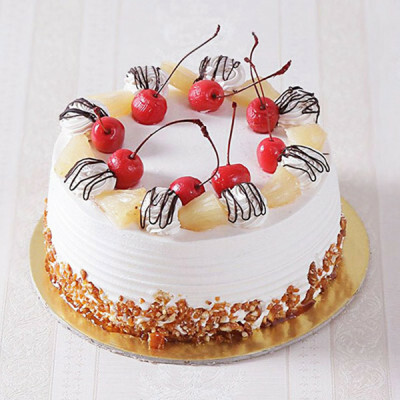 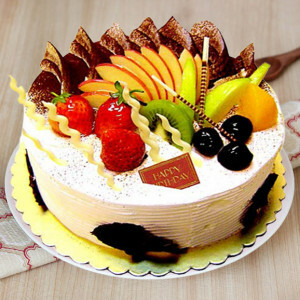 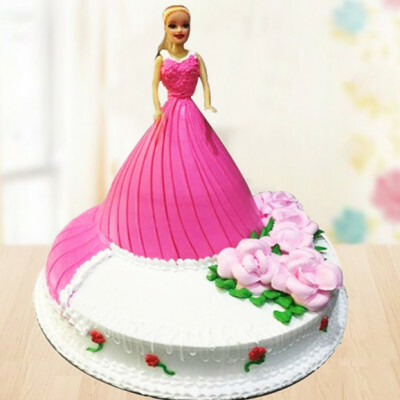 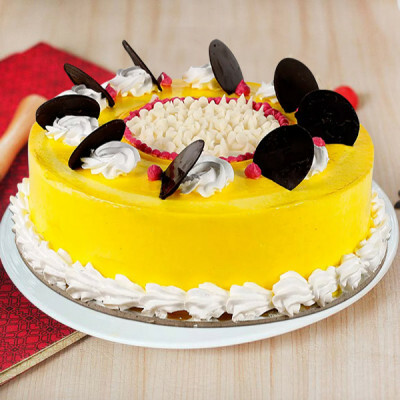 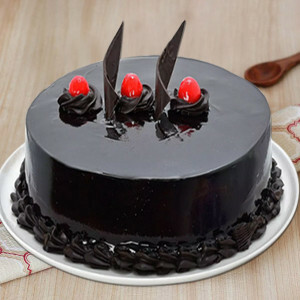 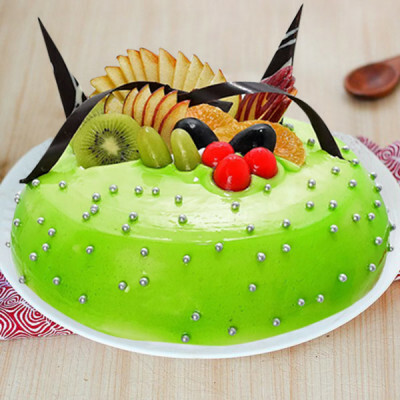 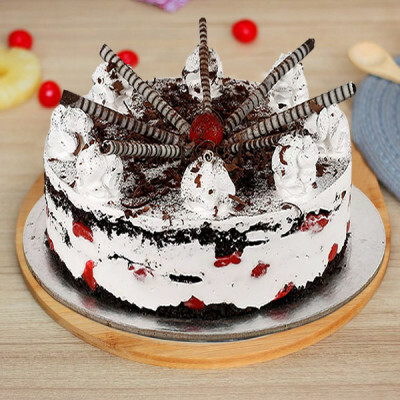 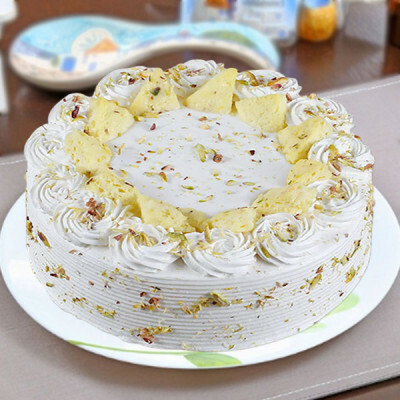 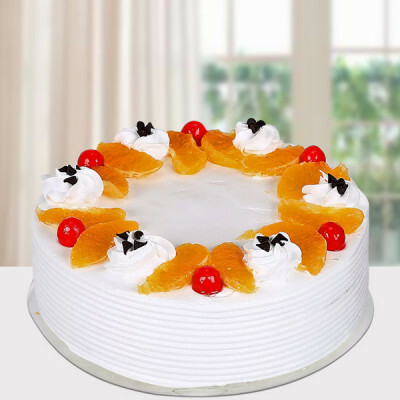 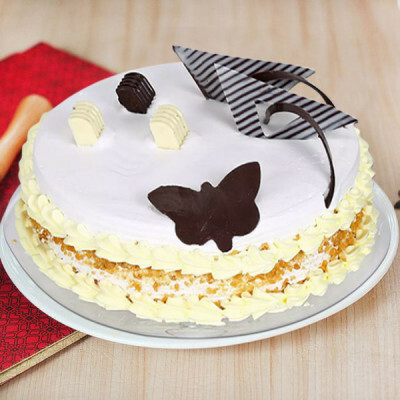 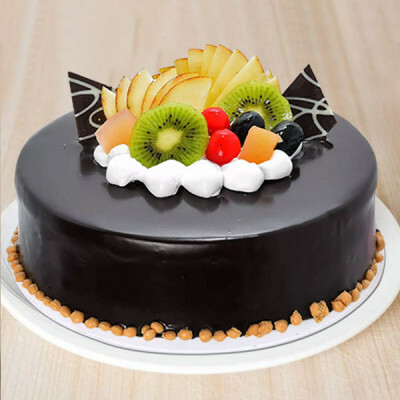 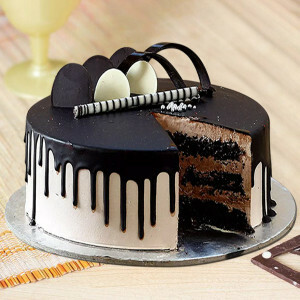 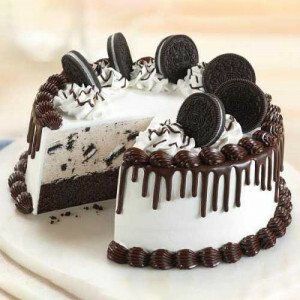 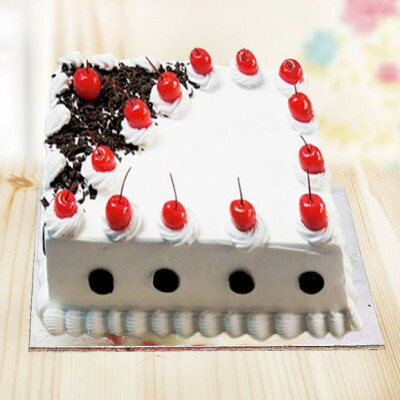 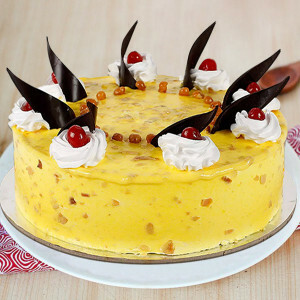 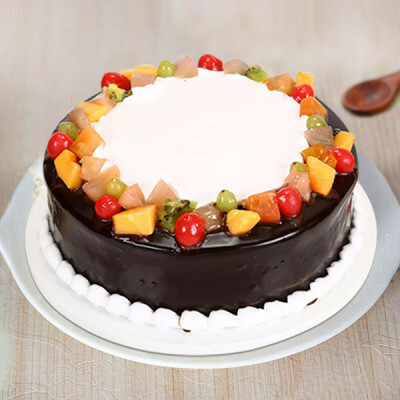 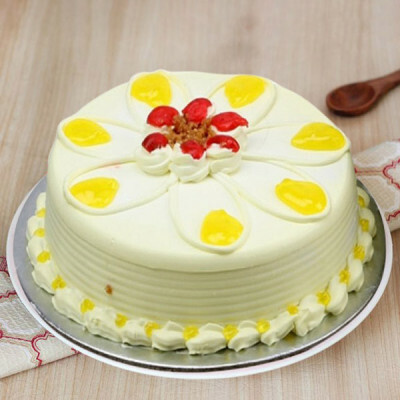 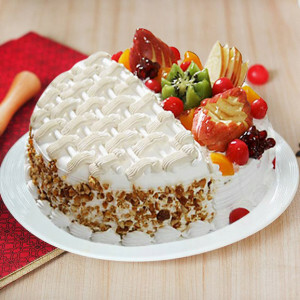 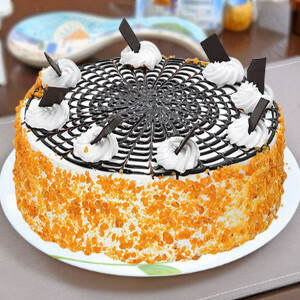 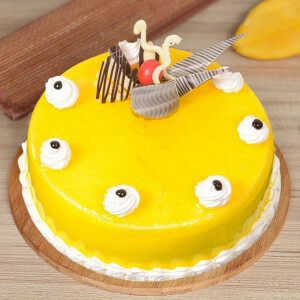 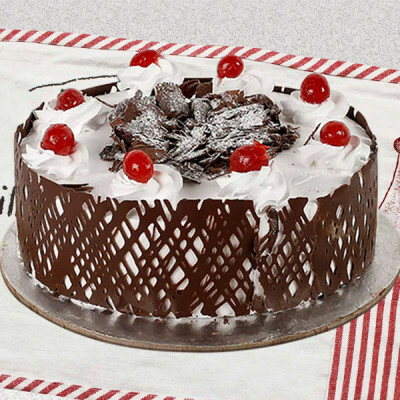 Make this Cupid’s Holiday all about your sweetheart and get online cake delivery anywhere in Agra, including Nagar Chand, Deori, Arsena, Fatehabad Bazaar, Kalibari, Sadar Bazar, and Sarai Khawaja. 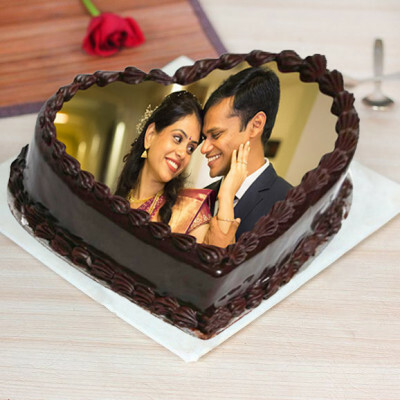 Let MyFlowerApp be your Cupid this year and celebrate this couple’s holiday with love. 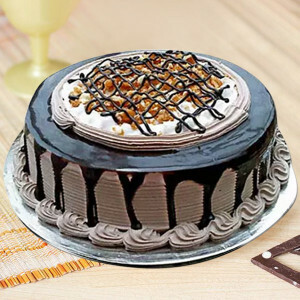 Choose your significant other’s favorite Valentine Cakes and gifts, and get them delivered to their doorstep in Agra today by opting for same-day delivery or within 3 hours with express delivery. Send your affections baked in delectable delights anywhere in the city of Taj, including Rakabganj, IAF, Yamuna Bridge, Arnota, Bainpur, and more.